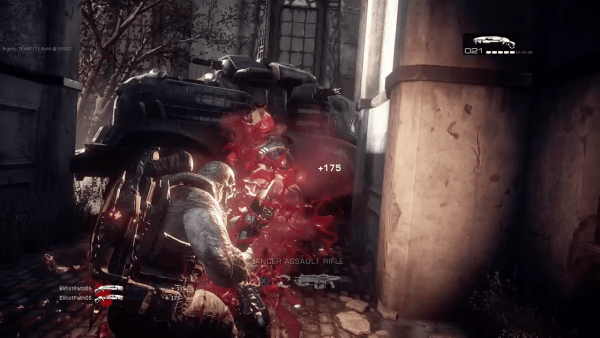 Gears of War Remastered for the Xbox One Gameplay Screenshots – this time for real! 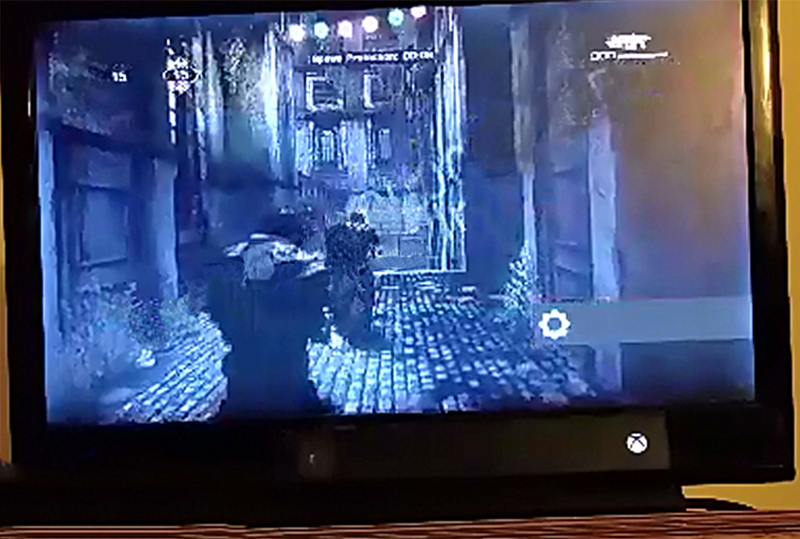 UPDATE: I have had some new images provided that are a bit clearer than those below which have come from some gameplay that was leaked today and taken down literally only moments later. 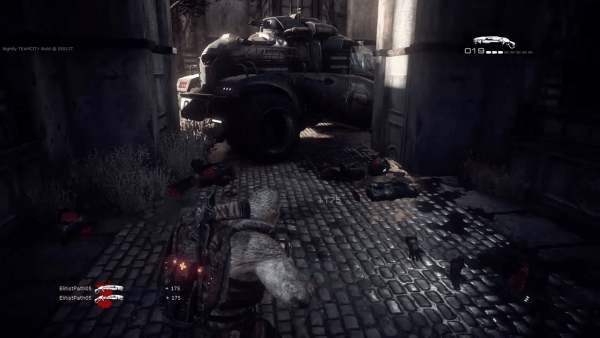 After yesterday’s debacle with what was thought to be images Gears of War Remastered for the Xbox One (sadly turning out just be hi-res images modded on the PC with 4K resolution) today we actually have images for you. 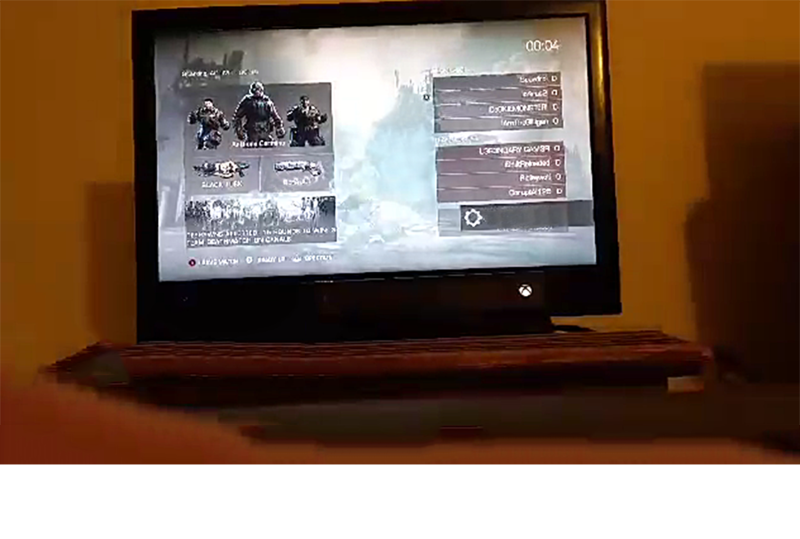 Now be pre-warned – the quality is not good, I’m pretty sure who ever took these pics (can’t tell you, won’t tell you, so don’t ask me) must have been using a potato for a camera but here is what you should have got yesterday instead of modded PC plants. 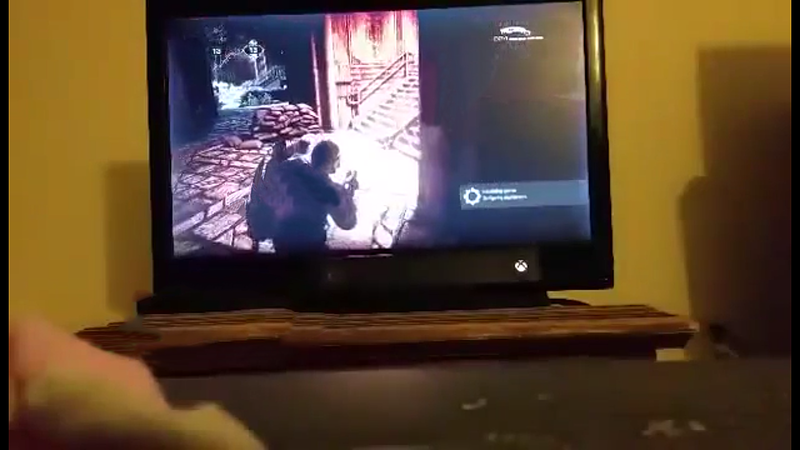 Now, however, don’t go getting all up in arms about this ruining the launch as we already know about the Gears of War 1 Remastered for the Xbox One. 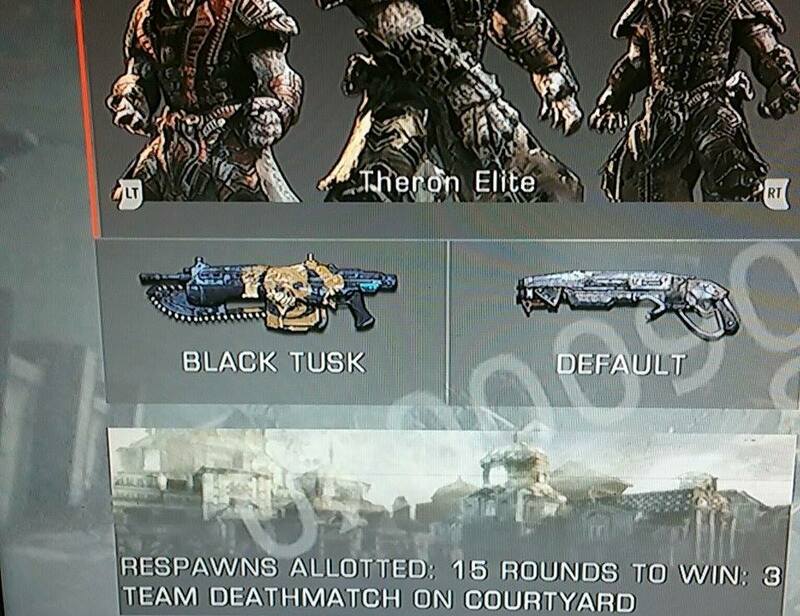 This just adds a bit more weight to those rumors and gives the Gears community some solid hope that we have an announcement coming very soon. I have actually seen this video footage, this is just some stills that were taken from that. 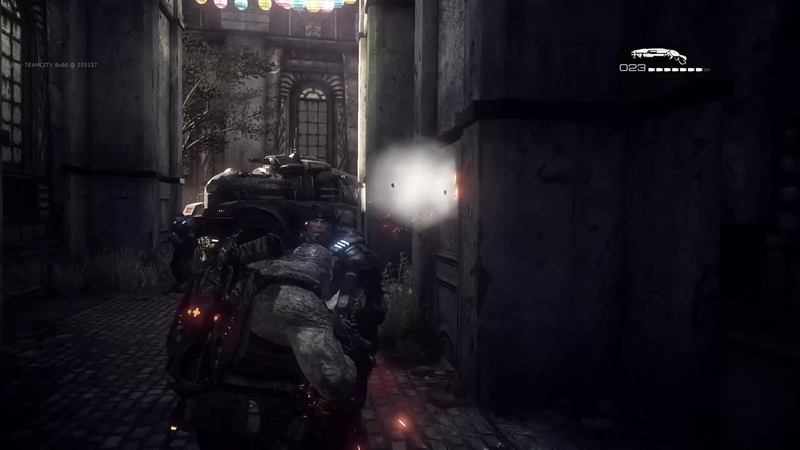 So sit back, relax and know that Gears of War is on it’s way to an Xbox One near you soon. Next articleMicrosoft shares some of their plans for E3 2015!